Many of our clients come in during the summer with one major problem – frizz. Do not dread this ‘F’ word because we have tips to turn frizz into your friend! Ottawa is having a summer of all types of weather; from sweltering sun to rain storms that soak you down. What can we do to protect our tresses from damage and having a mind of its own? Depending on your type of hair, there are many options. However, every type of hair can benefit from hydration with the correct shampoo and conditioner. 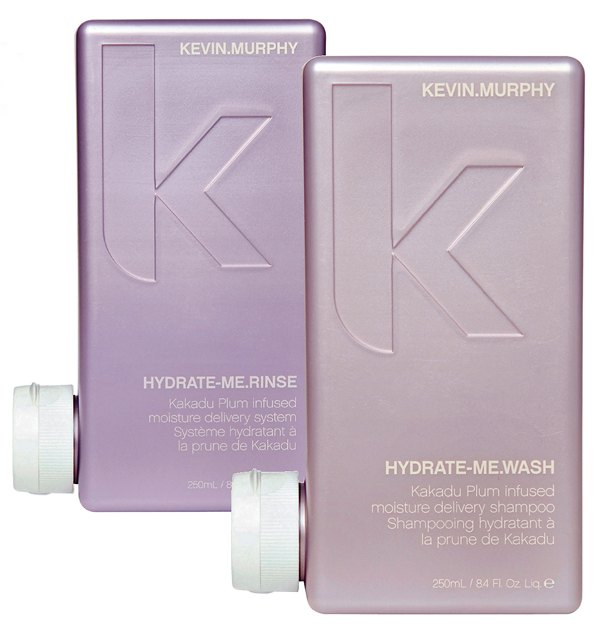 Our clients come back time and time again for Kevin Murphy’s Hydrate Me Wash and Rinse. This product is extremely smoothing and hydrating to the point of saying bye-bye to your split ends! Being packed with antioxidants, it retains the hairs moisture and leaves your hair feeling smooth, repaired and radiant. Also, one of our favourite products because it is sulphate and paraben-free! 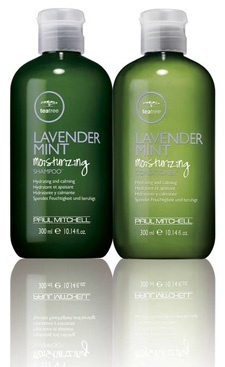 You may also opt for a similar product in Paul Mitchell’s Tea Tree Lavender Mint Moisturizing Shampoo and Conditioner. This will be a perfect amount of hydration for more fine hair. It will aid in taming your frizz and keeping your hair feeling and looking soft! If you have any type of curl in your hair, we recommend you enhance your. During the day, this weather will likely turn your hair from straight back to its curls regardless. 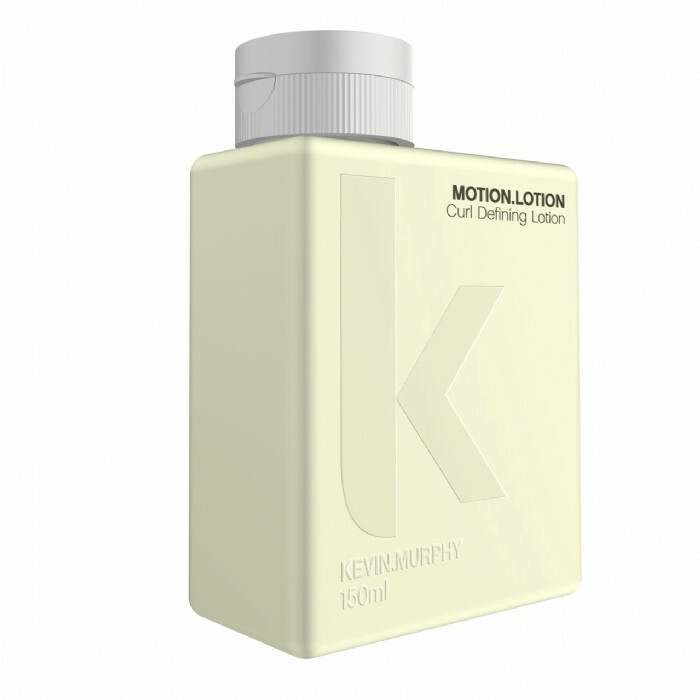 Kevin Murphy’s Motion Lotion will go beyond controlling your frizz, by not weighing your hair down. You do not need a lot of this product – a dollop the size of a nickel in your palm for mid-length hair will be just enough. Rub between your palms and apply from the mid-length to the ends of your hair. Scrunch and twist your ends to define your curls. This product also provides UV protection which is critical against sun damage and to retain colour! To further enhance your curl (or to create beach-like waves) in your hair, we recommend finishing with Paul Mitchell’s Awapuhi Texturing Sea Spray. It will aid in volume and refreshing your curls. It has been voted as the Best of Beauty in 2011 by Allure Beauty Expert. Feel free to leave a comment and we will answer your hair questions! We are always available for advice or hair consultation during our operating hours.